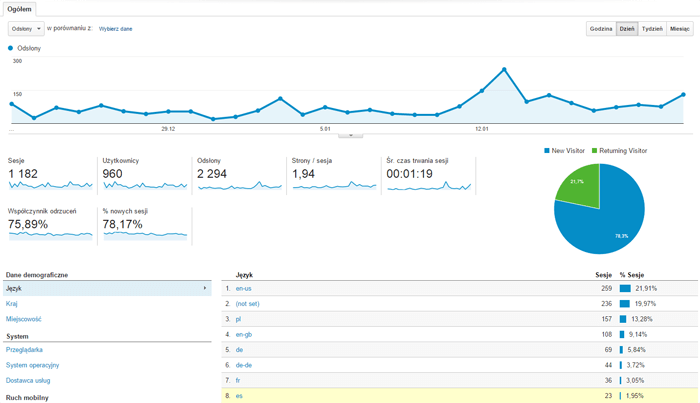 Our club and a web service with news are developing dynamically. To meet your expectations we introduced on the website new functionality. From now on, we can send news and information about upcoming events directly in your mailbox! See more information. Save time. Subscribe! In the newsletter you will find only the most important information about the Fords of last period, we anticipate to send it once in 2 or 3 weeks. 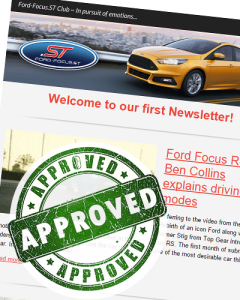 Thanks to you Ford-Focus.ST currently has over 1 000 unique readers a month, then you mainly build our brand as our readers and fans of four wheels. We would like to thank you for the commitment, energy and comments.